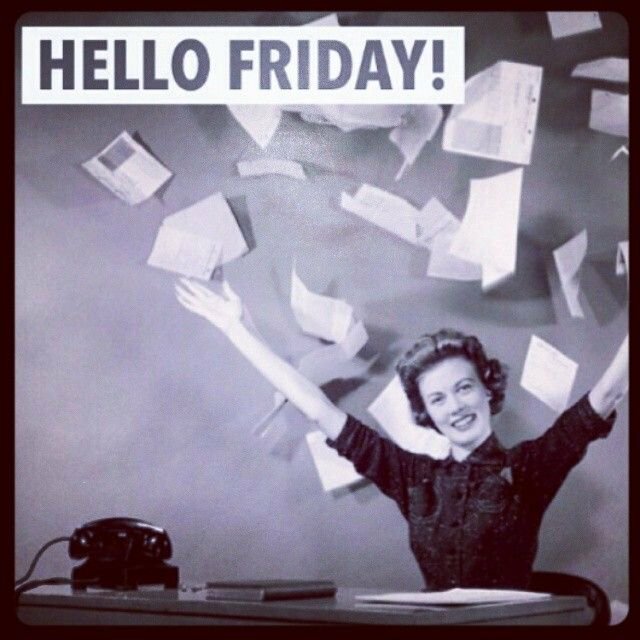 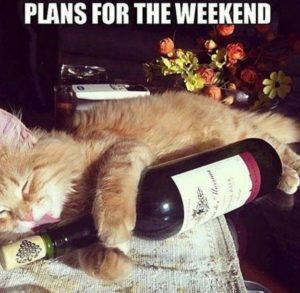 “Friday is the perfect day to be happy.” Finally, the weekend is here and its time to party, relax and get back to your crazy mode! 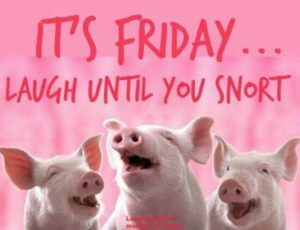 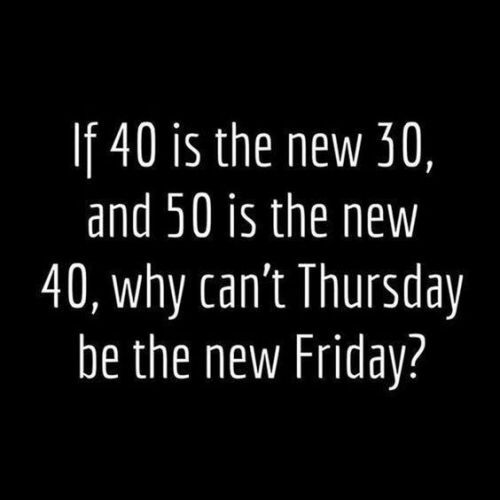 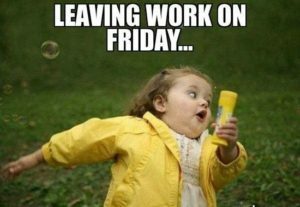 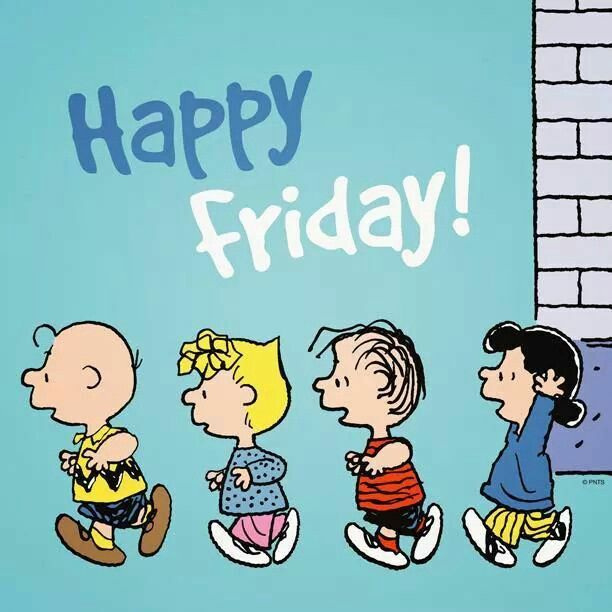 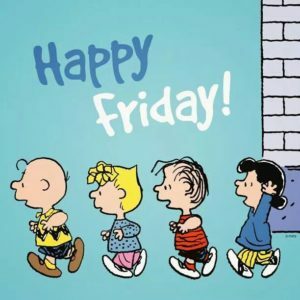 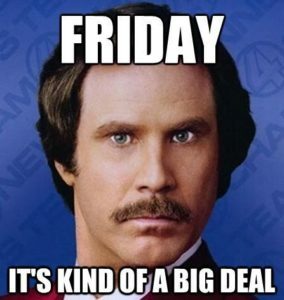 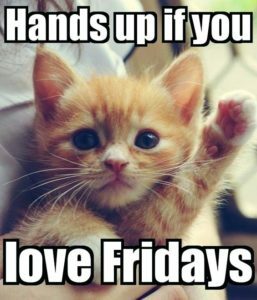 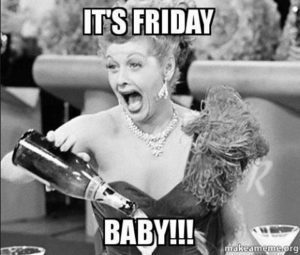 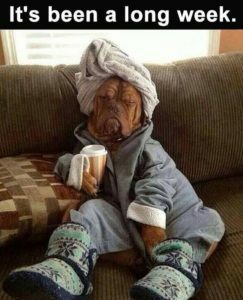 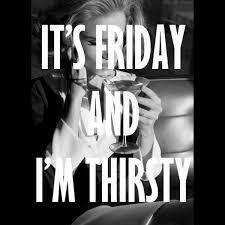 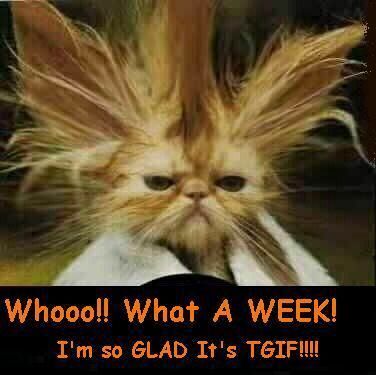 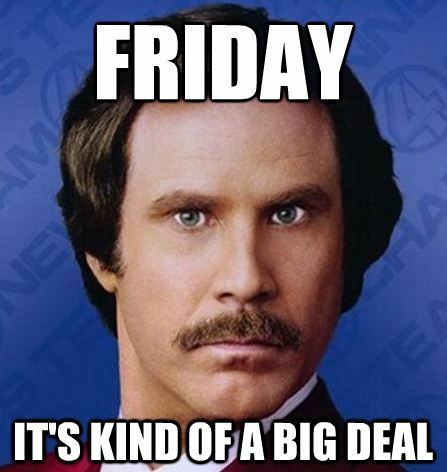 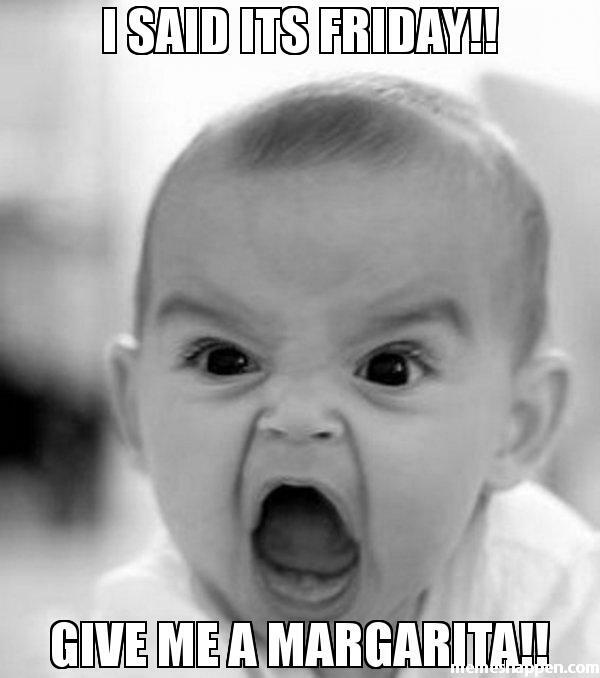 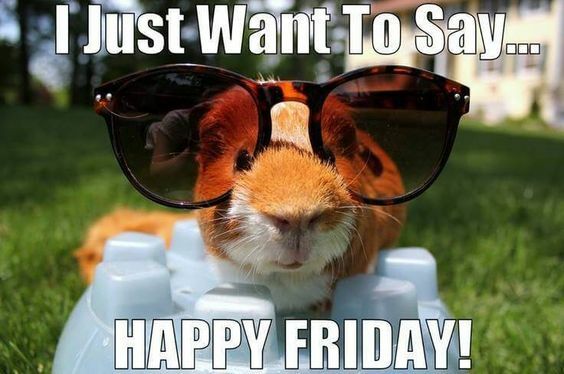 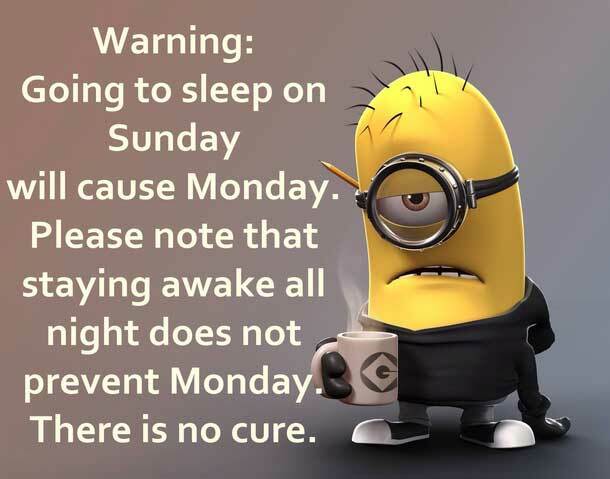 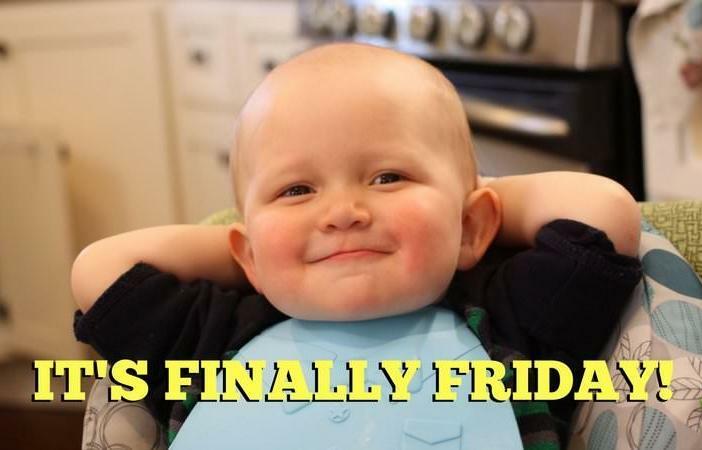 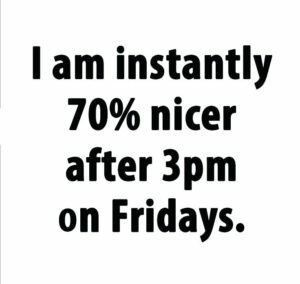 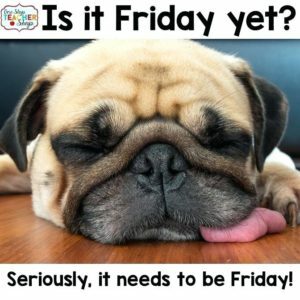 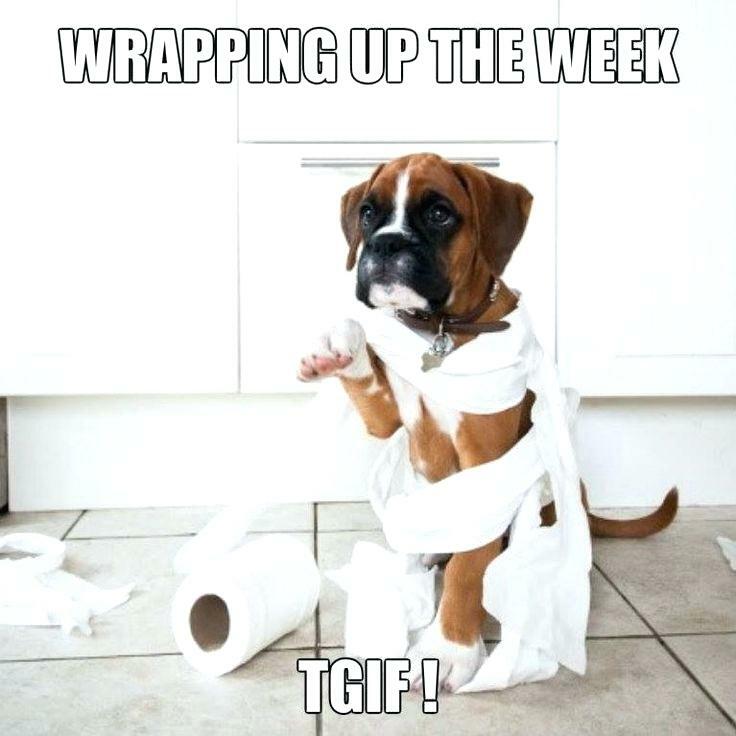 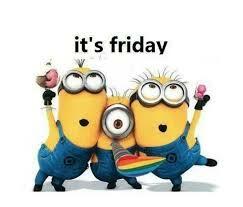 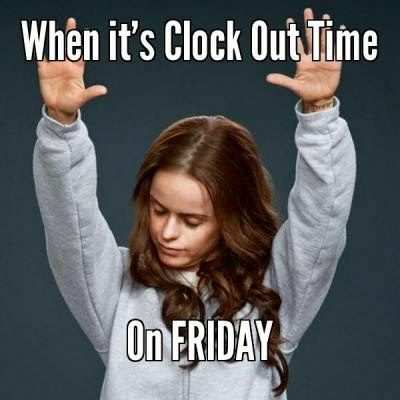 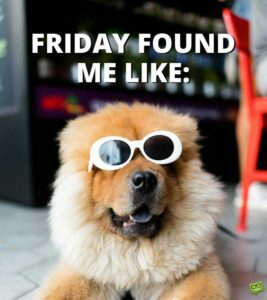 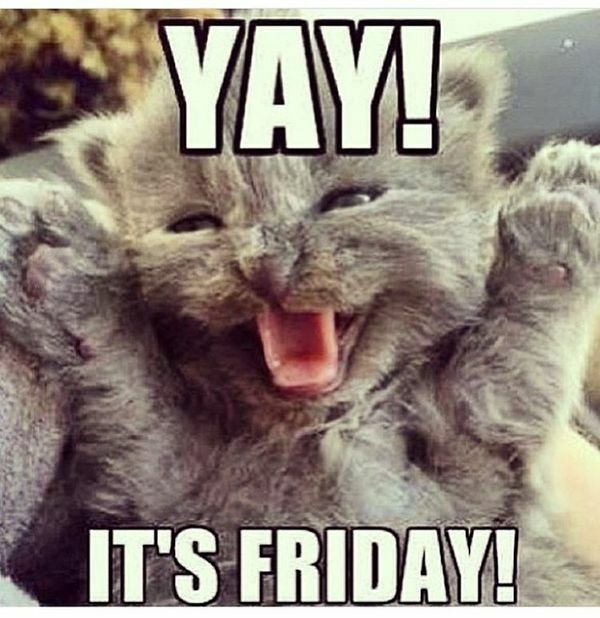 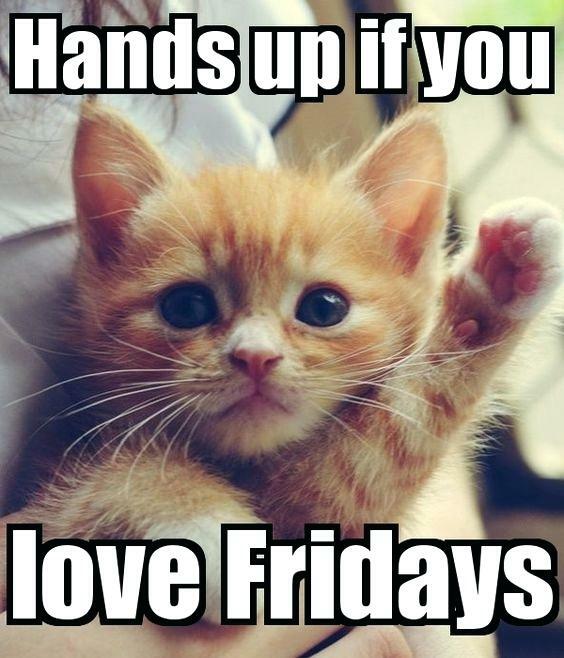 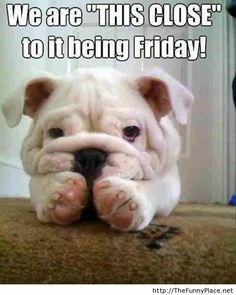 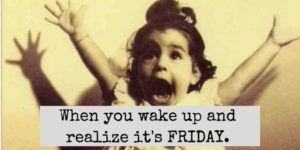 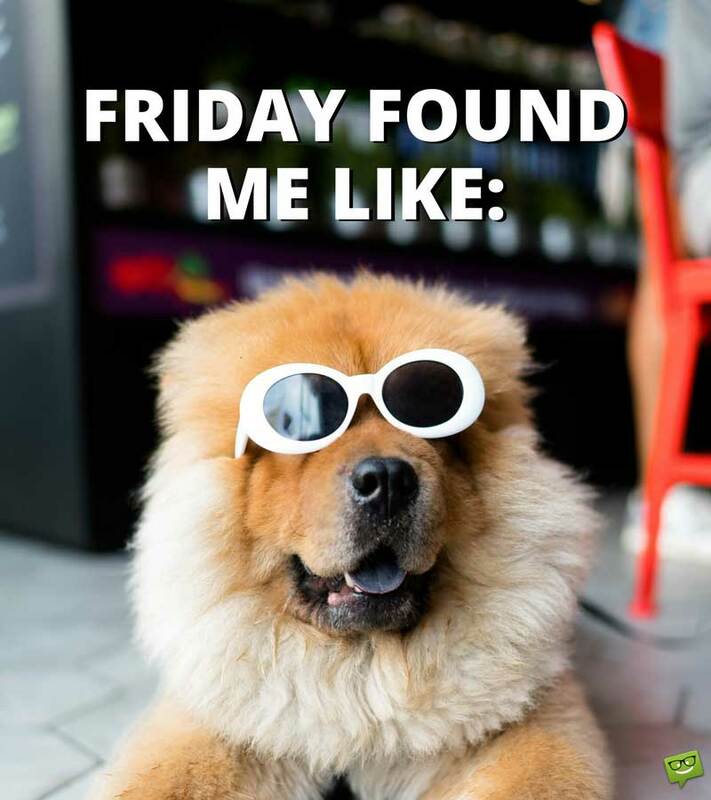 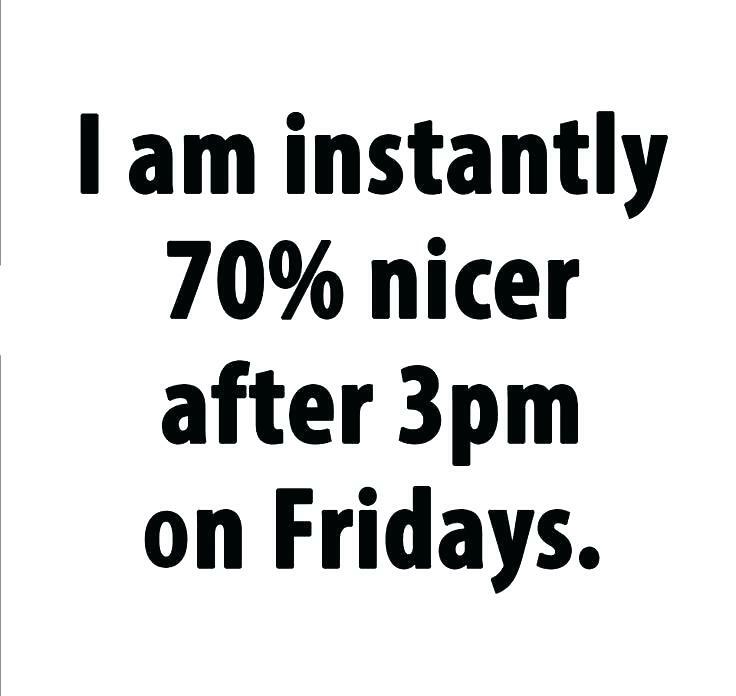 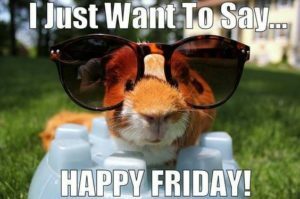 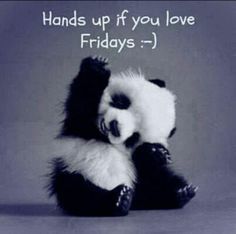 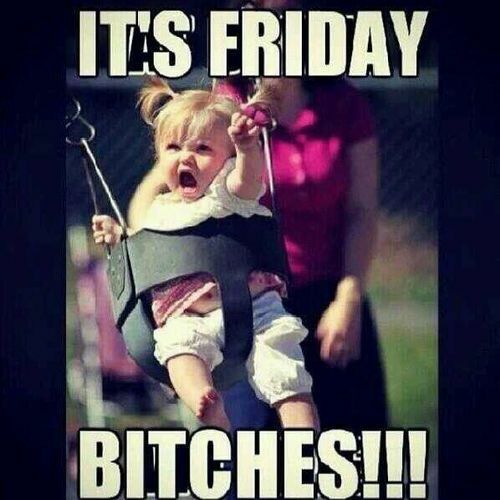 We have compiled some of the most hilarious and funny Friday Quotes & images for you to share with friends and family. 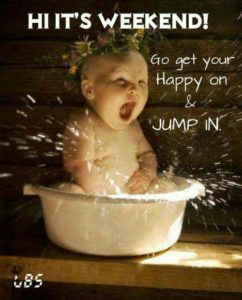 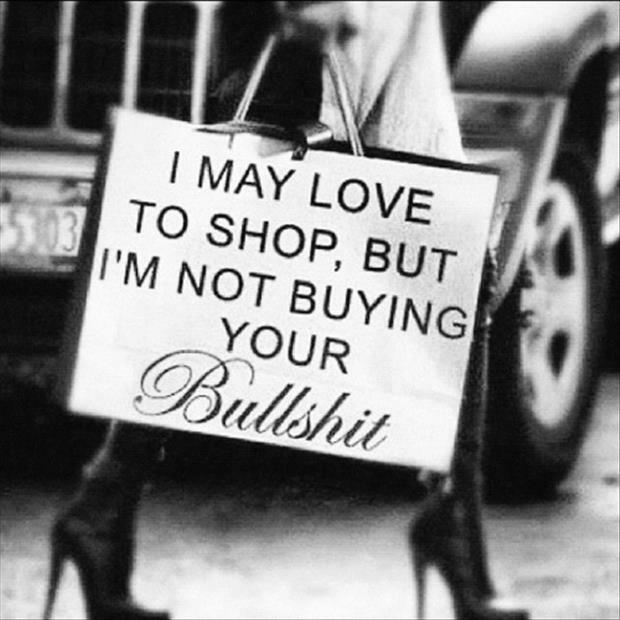 17 Funny Monday Morning Quotes – Deal Happily!